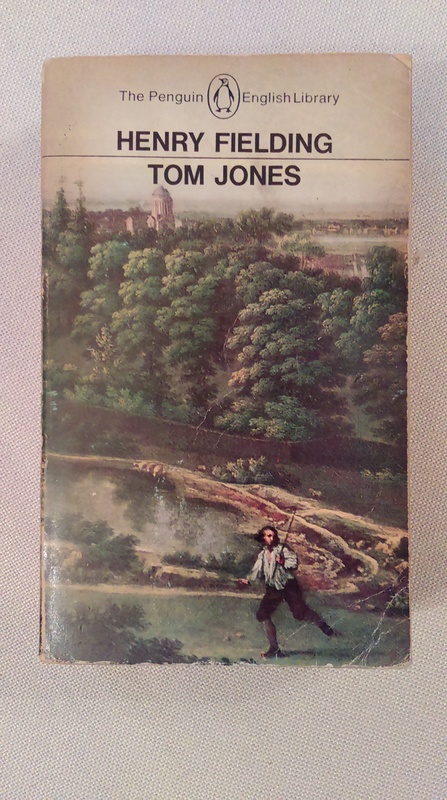 An aunt took me to see Tom Jones at the cinema – another amazing Finney performance – and my copy of the book has my name and ‘1966’ written in it in her best calligraphy. I see that the book cost a massive 8/6 – a lot for a schoolboy, so maybe she gave it to me. I don’t know which I did first – see the film or read the book. I’m sure I missed a lot of Henry Fielding’s jokes but I do remember the excitement of seeing as an A Level English student what a skilled writer could do with irony and description and character. And why not go on for 800 pages? Why stick at the 180 or 200 my usual reading matter then had? My third Finney/literature moment was seeing him on stage at the National Theatre as Tamburlaine in 1976. 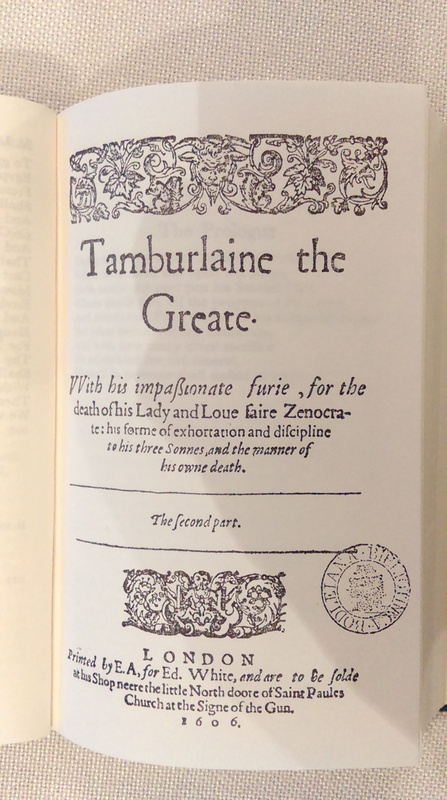 I’d read Tamburlaine and had wondered how this prolonged bombast-fest could possibly be staged (and what constitution the actor in the lead role must have!). Well, Albert Finney was magnificent. He made it work. Christopher Marlowe would, I’m sure, have been delighted to see this massive anti-hero brought so compellingly to life. Rather a different writer was Rosamunde Pilcher, who has also left us this week. She sold 60 million books! 60 million. Think of the sheer quantity of the pleasure she brought to her readers. And that pleasure spread far and wide: a happy part of my Czech mother-in-law’s week would be watching Rosamunde Pilcher’s stories made by a German film company, in the most glorious Cornish settings, with Czech subtitles. 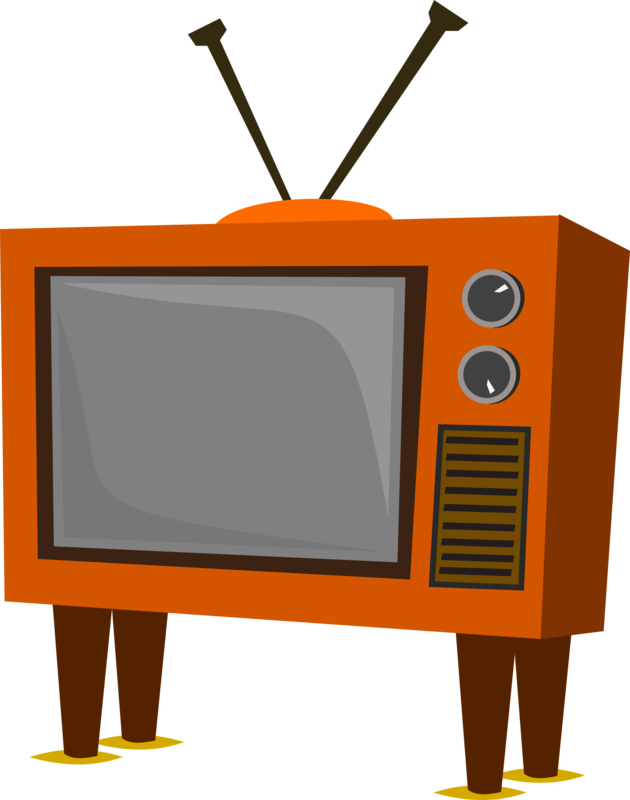 I don’t remember seeing those programmes in England but they have gone down well in Central Europe. Lots of red phone boxes and letter-boxes to remind the viewers where they are. Must read The Shell Seekers one day. 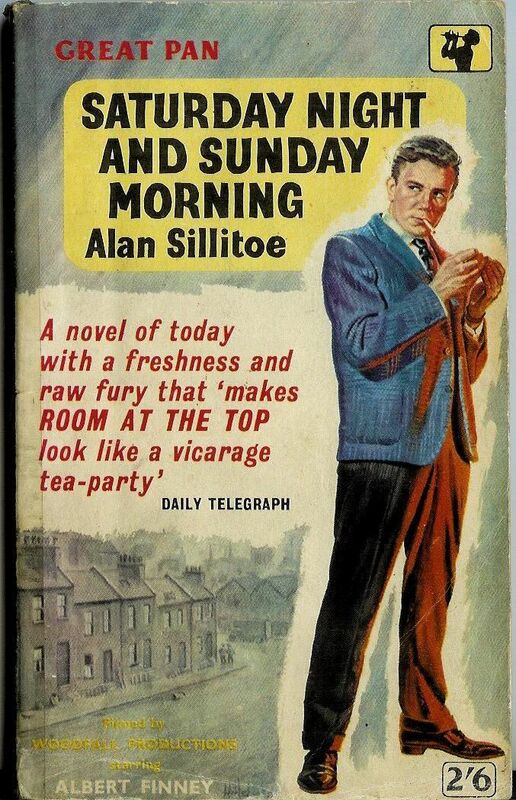 So thanks, Albert Finney, and thanks, Rosamunde Pilcher. Adieu Alan Rickman. As well as his more famous roles let us not forget his fabulously odious Obadiah Slope in the TV Barchester, and his noble Colonel Brandon in the film Sense and Sensibility. The curl of Slope’s lip on its own made me squirm – it could convey insincerity, smarminess, contempt …. Contrast it with the Colonel’s concern for the ill Marianne and his anxiety to be of use – “Give me an occupation, Miss Dashwood, or I shall run mad”, he pleads.